This site is where we will share information on the Boarding Services provided at The Soaring Eagle Equestrian Training Center. 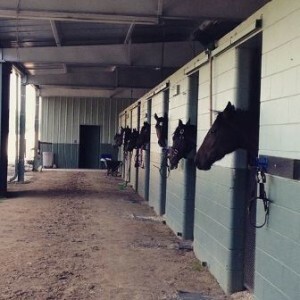 If you enjoy horses as much as we do, then you have come to the right place. Thank you for visiting the Soaring Eagle Equestrian Training Center.